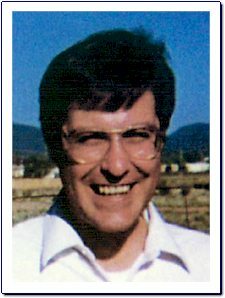 On April 2, 1998, in Santa Fe, New Mexico, the body of 43 year old Mitch Hanrahan was found in his apartment located at 4129 South Meadows Road. Mitch was employed by the NM State Environment Department's Solid Waste Division where he had been working for 8 years. His work took him all over the state of NM and he was well liked and respected by everyone who worked with him. If you or anyone you know has information about this murder, we urge you to help. Please contact Capt. David Segura at 505-473-5090, call Crimestoppers at 505-843-7867, or email us. Any information, no matter how insignificant it seems, may be important! !